2010 ncaa national player of the año. 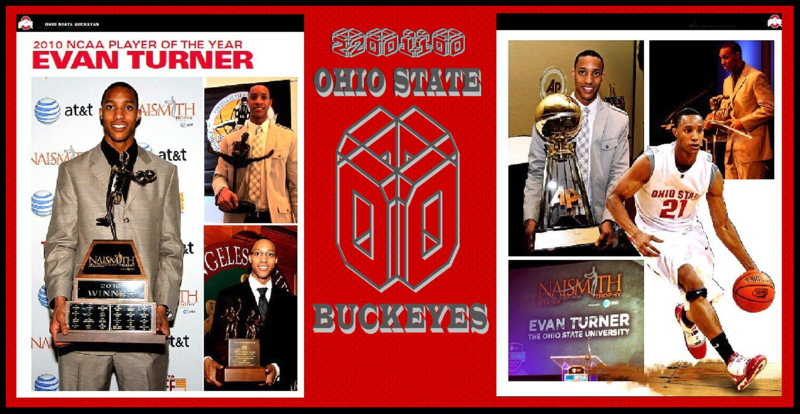 EVAN TURNER 2010 NCAA NATIONAL PLAYER OF THE año baloncesto. 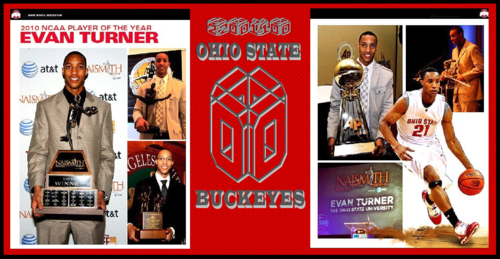 HD Wallpaper and background images in the Ohio State universidad baloncesto club tagged: evan turner ohio state buckeyes basketball 2010poy.